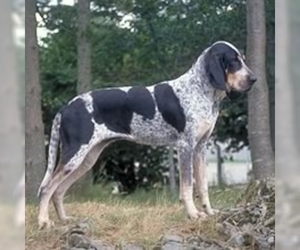 Overview: Originally bred as hunting dogs, the Alpine Dachsbracke has an extraordinary sense of smell. This small, sturdy dog makes a good pet. Coat: Double coat. Thick top coat and dense coat underneath. Hair is short. 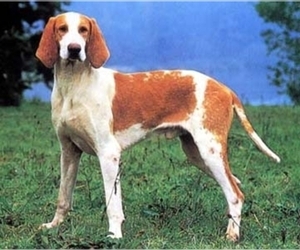 Character: The Alpine Dachsbracke is a sturdy hunting dog and a good companion. 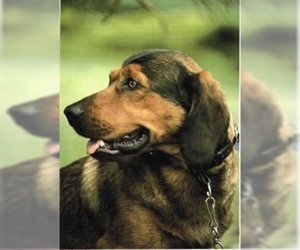 Temperament: Alpine Dachsbrackes are smart and friendly dogs. They do well with gentle children and new people. 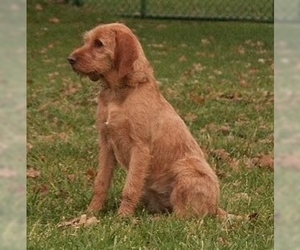 Care: This breed has a coat that is easy to care for. The short hair needs infrequent brushing and occasional baths. 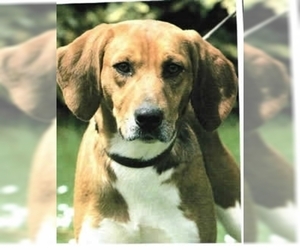 Training: This breed is smart and easy to train for hunting or as a family pet. 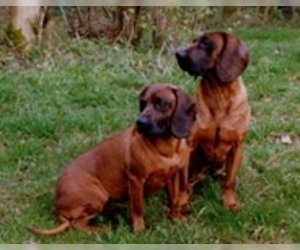 Activity: Alpine Dachsbrackes were bred to hunt and have great stamina. They need plenty of exercise.